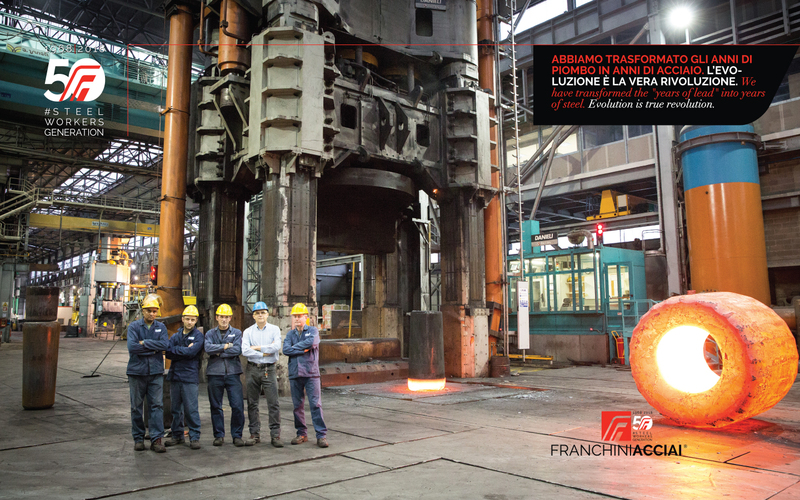 Ever since its foundation in 1968 Franchini Acciai is well known for high quality forgings and excellent customer service. 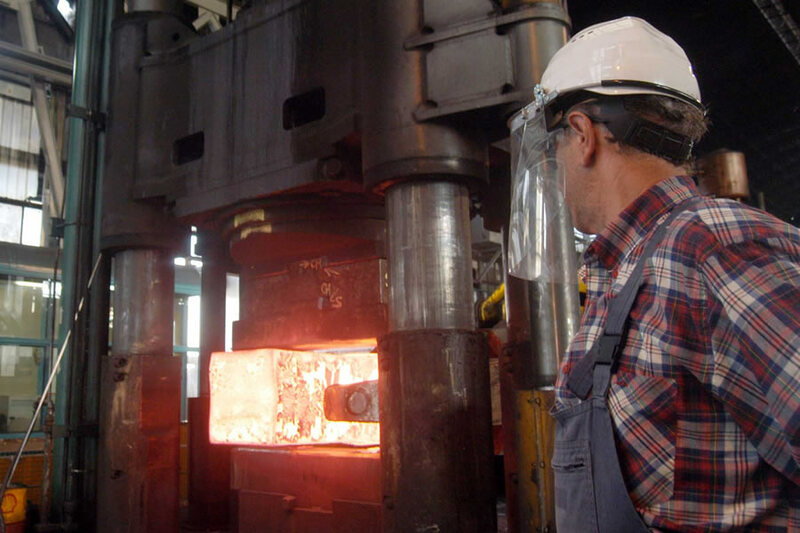 Over the last decades the Company has continuously improved its manufacturing processes and constantly developed innovative solutions in order to meet the growing requirements of the global market. The outstanding product quality has allowed Franchini Acciai to further strengthen its world leadership and to constantly develop new strategic markets. 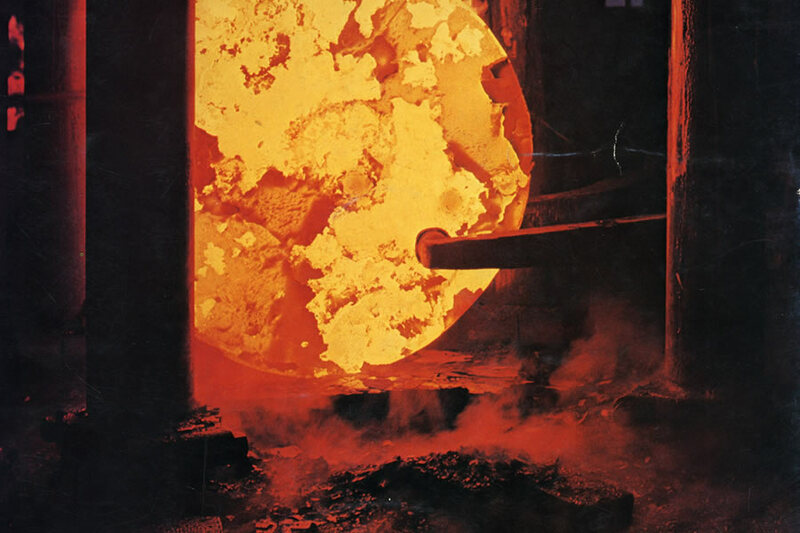 1968 - Foundation of Forgiatura Bresciana (current Group Holding Company) and construction of production facility in Mairano (BS). 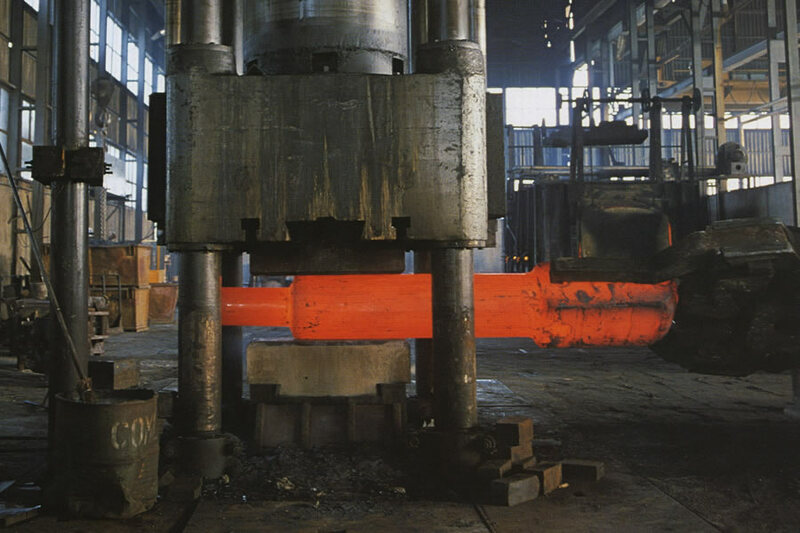 2011 - Certification according to ASME section III NCA 3800 (material organization). 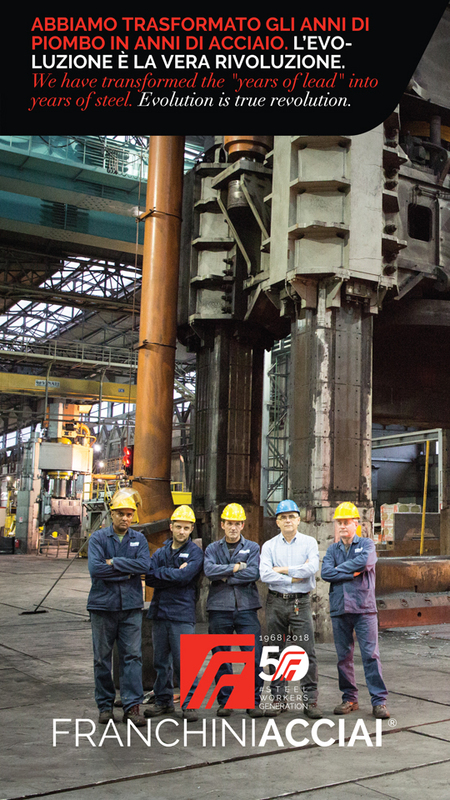 2012 - Purchase of a 100 tons manipulator. 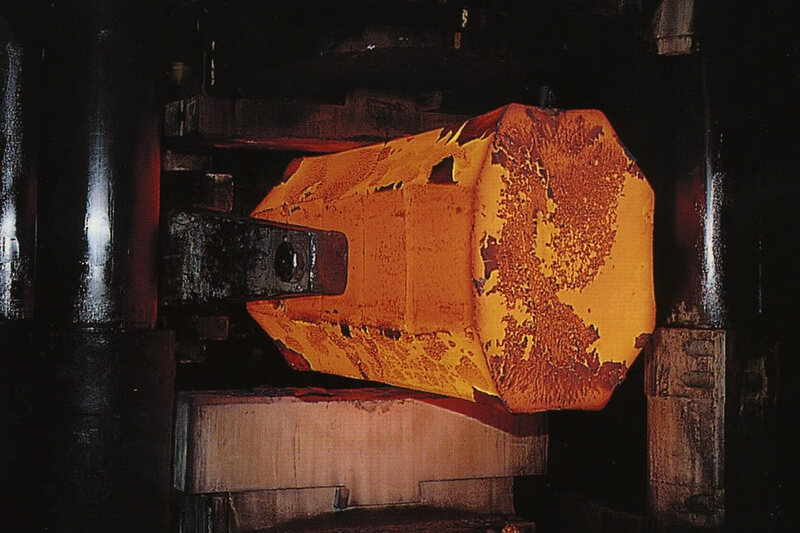 Ever since 2012 a constant enhancement of the production capacity has taken place, increasing from 50.000 to 100.000 tons per year along with the capability of producing a more sophisticated range of open-die forgings. 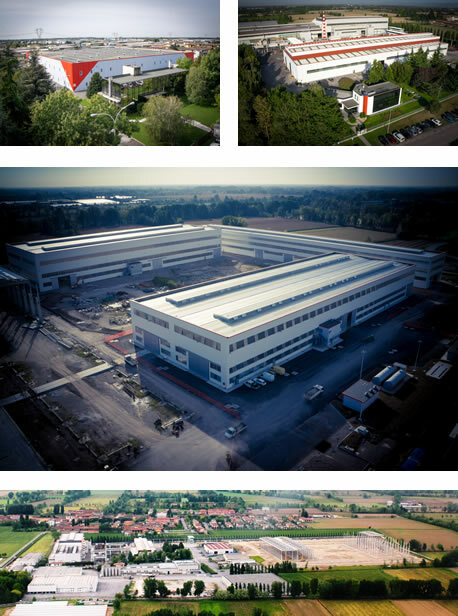 The current expansion is covering an area of 120.000 sqm (of which 30.000 sqm are covered) close to the current production facility in Mairano and will include the implementation of brand new and state of the art machine tools. In addition we are investing in Human Resources and know-how.